For me, the Loving Tree has that Christmas feel. It is the marking of my 'festive season'. Before I worked for the Foundation, my family and I would come to see the tree light up. It gave us a moment of reflection. To stand together and think about those we love who are no longer with us. Having a light on the Loving Tree in memory of those we miss is a way that we share our feelings at this time of year. Feelings of joy, gratitude, grief. We remember happy moments. We feel sad. Anything goes at Christmas time. 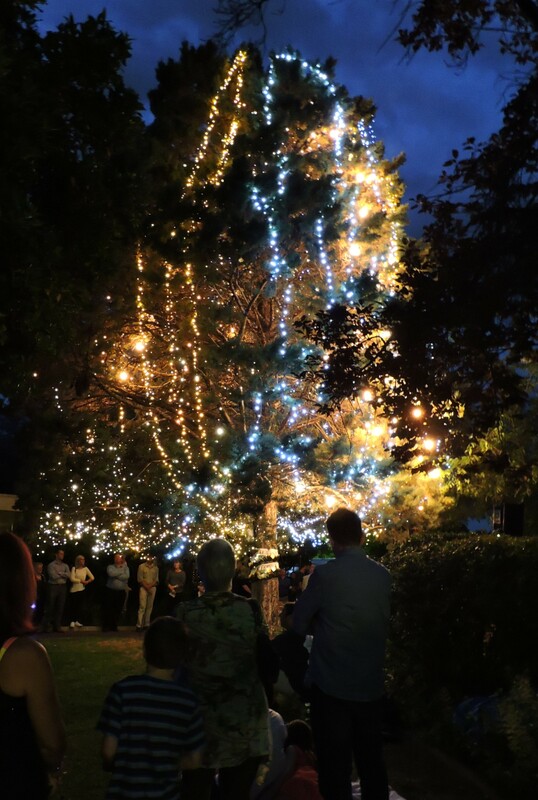 On Wednesday 7 December, 750 guests attended the Loving Tree event at Calvary. 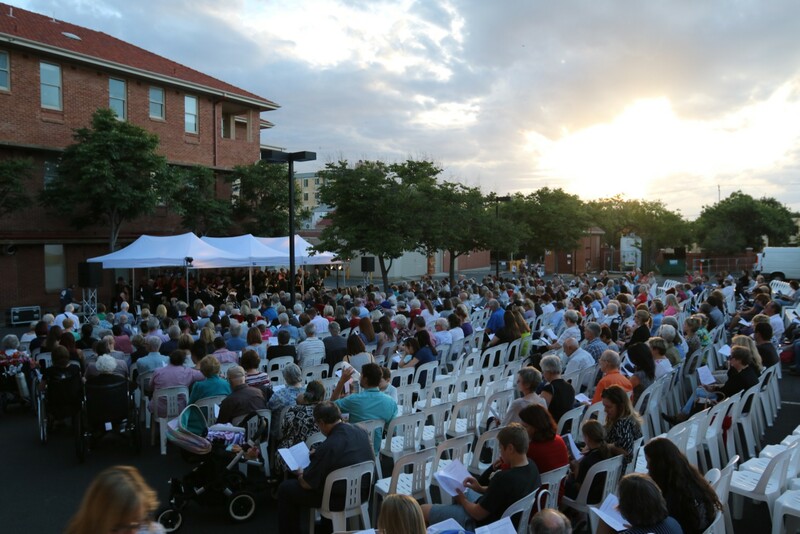 Christmas carols were performed by the Adelaide Symphony Orchestra and the Adelaide Harmony Choir. Guests experienced their own moments of reflection. A highlight was the moment that the lights were switched on followed by a moving rendition of Amazing Grace by pipers from Scotch College. Many families watched as lights on the tree became bright. The lights that represent their loved ones. It is a very special way of remembering our loved ones as we help raise funds to support every patient and family who will need the care of the Hospice this Christmas. Thank you to everyone who has purchased a light and to everyone who came to share in a truly beautiful evening. 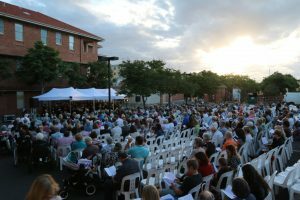 A heartfelt thanks to SA Power Networks, who have been a major sponsor of this very special Christmas event since 1999.